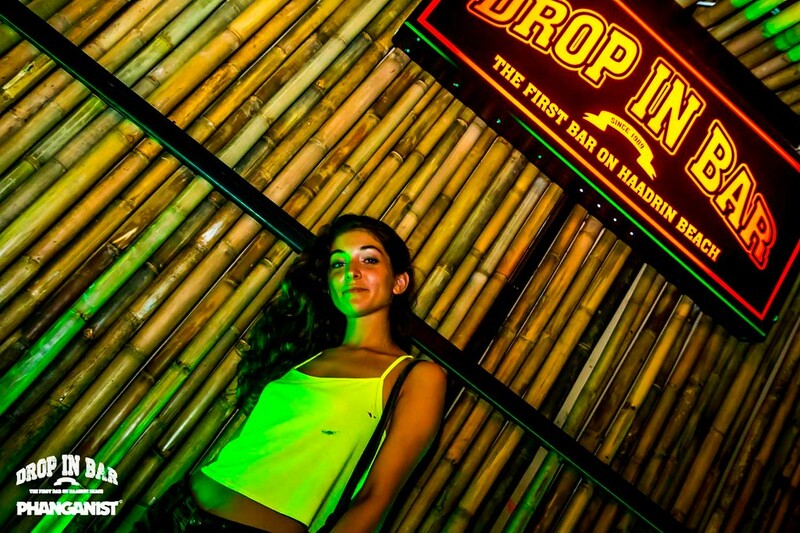 The legendary Drop In Bar on Haad Rin Beach is famous for its Full Moon Parties and crazy fun atmosphere! Over the last few months Drop In have developed its second floor area to become a VIP Zone, giving you panormaic views of the beautiful beach and a different atmosphere from what you know of Drop In. To go with this new atmosphere and area Drop In are very pleased to accompany this with new music for them! In The House is a new night which will start on Wednesday 22nd February featuring two of the island's hottest DJs, DJ Snake and Vakabular! They will be playing Funky House, Tech House and Bassline House for you from 9pm to late! 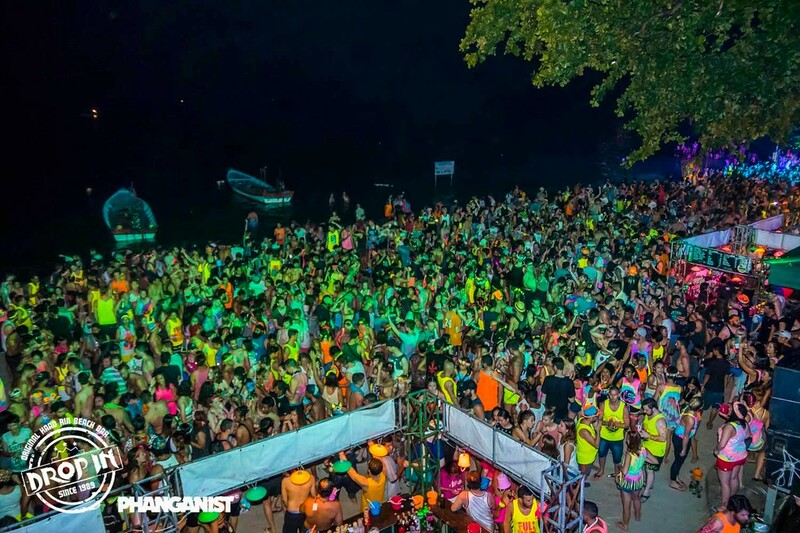 Go and enjoy some different vibes on the Full Moon Beach area, take in the views of this famous place but instead of EDM and commercial party music your ears will welcome the sound of something new. 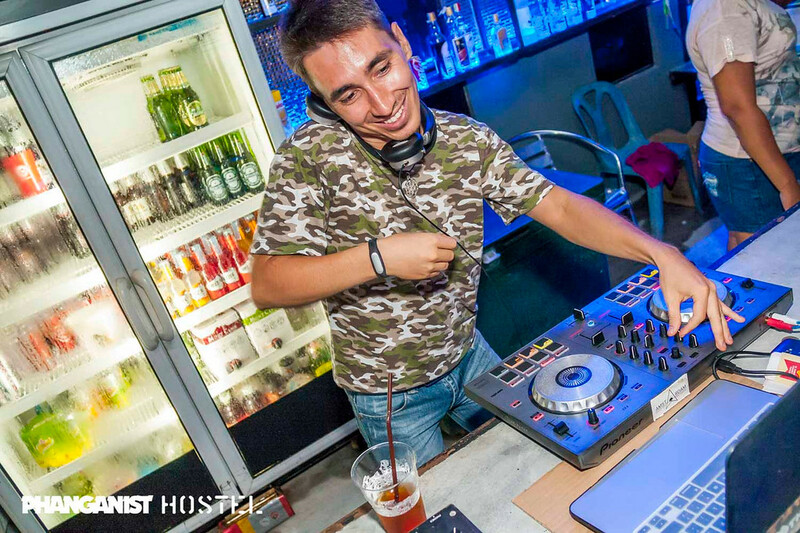 It is free entry all night, happy hour from 9pm - midnight and 2 chang or leo beers for 120 Baht. End of Year Parties with Leo!